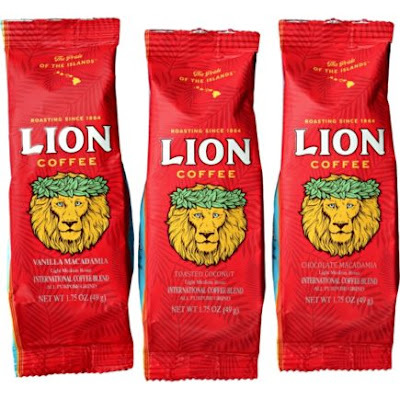 Haven’t tried Lion lately? Get a free one-pot sample and see why we were voted once again as first place winner of Hawaii’s Best Coffee in the Star-Advertiser’s People’s Choice Awards! Please note: This offer is exclusively for our friends in Hawaii as a special thank you for voting for us once again as the best coffee in Hawaii. Submissions with addresses outside of Hawaii will receive a special discount code by email from hawaiicoffeecompany.com in lieu of a free sample.